Dr. Christopher Chan is a radiology specialist in Phoenix, Arizona that finished his medical school at McGill University Faculty of Medicine. 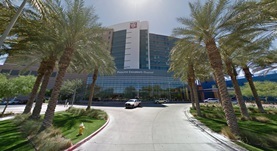 He also studied Diagnostic Radiology at the University of Calgary and completed a fellowship in Neuroradiology at Barrow Neurological Institute. 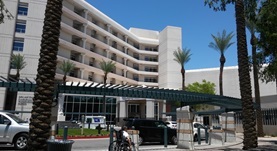 Dr. Christopher Chan is certified in Diagnostic Radiology and works at Phoenix Children's Hospital.